Byrdsong says the band programs are an important part of many of these kid’s lives. Along with educational benefits, it also has a calming effect on her students. “The kids come in bouncing off the walls, they may be upset, some already angry or sad about something. 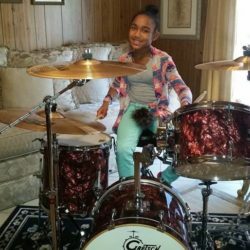 But when they come to band – all of that goes out the window and we’re making music.” She listed other areas where she sees benefits for her students like “expressing themselves, building camaraderie, learning delayed gratification, and that if they stick with it, they will be able to achieve something. 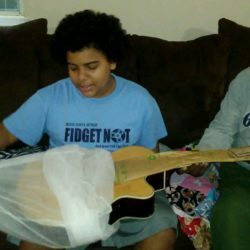 I love that.” The additional instruments provided by The Gift of Music Foundation allow more students to participate and to be able to check out instruments for home study, which improves their skills and increases their learning opportunities. 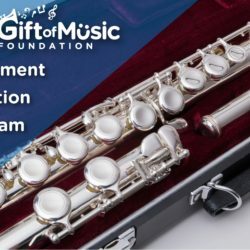 The Gift of Music Foundation offers a variety of programs all aimed at the same mission: to promote and support the importance of musical education for children in our communities, and to help provide the resources needed to keep music programs functioning. 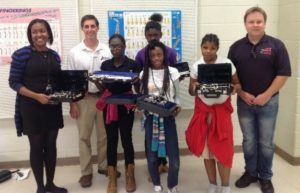 Aside from the Instrument Donation Program, the Foundation provides grants and scholarships, helps fund after-school music programs in areas where band and music classes were eliminated by budget cuts, helps provide fundraising opportunities for individuals and programs, and provides access to quality private lessons for students to grow and thrive as aspiring musicians. 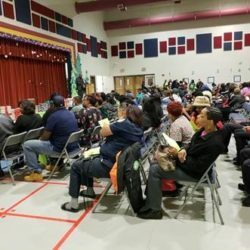 The success of the Instrument Donation Program depends on a willingness to help from both the public and from educators themselves. 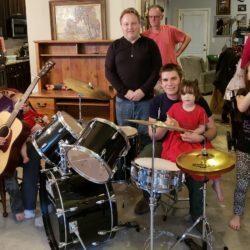 While many come from people who have these “abandoned” instruments in their home closets or storage, many school band programs also often find instruments left behind by students who have moved on. 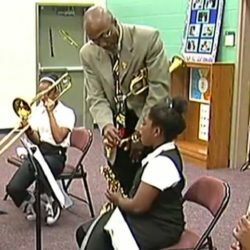 The help of directors and school administrators to acquire and re-purpose these instruments is essential. 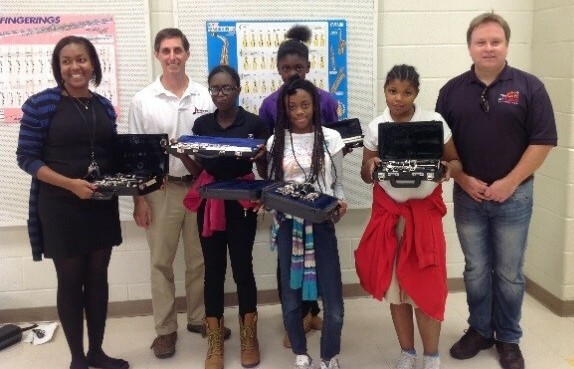 Often in some state of disrepair, The Gift of Music Foundation has partnered with Big Note Music, an Atlanta mobile instrument repair service, to help return the instruments to good working condition before being “gifted” to band programs and individuals as needed. 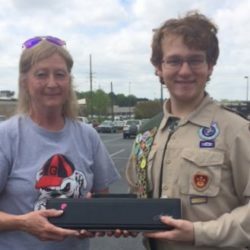 The Foundation maintains an inventory of instruments and has plans to make many more of these gifts to area programs on an ongoing basis.